SMS marketing is very cheap and effective as compared to traditional marketing methods like television, radio billboards etc. 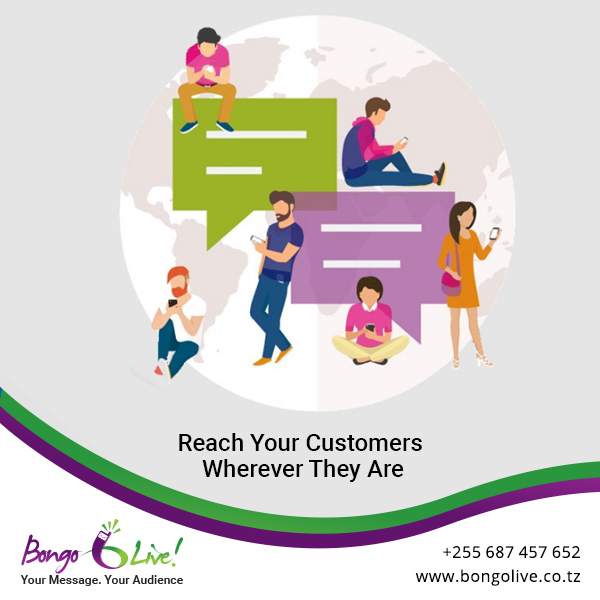 Research has shown that 90% of people open SMS messages within three minutes of receiving them and it has an open rate of 98% far higher than any other form of marketing communication. According to the Dynmark Report, more than 98 % mobile phone users open and read their SMS within 4 minutes of its delivery, there is no other means of communication which can play this vital role therefore high open and read rates make a marketing campaign more effective. Research shows that 31% of consumers will respond to a survey via Smartphone. Brands can run surveys via SMS and receive results in a short period of time. Customer feedback is very important in any business, the feedback will help the company to improve its products / services as well as helping the company to learn more about market trends and gain a better understanding of customers taste and preferences. Text messages are short, they don’t include a lot of links, The call-to-action is clear and concise which makes customers respond to the messages more than any other forms of communication. What’s really great about SMS marketing is even people who don’t own a Smartphone can send and receive text messages. This makes SMS marketing one of the most accessible and effective tool, marketers can use to deliver promotional messages to consumers without any limitations. 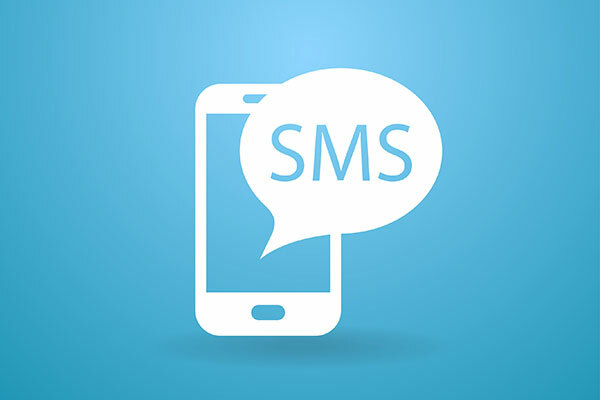 SMS marketing can target all markets because of the ability to customize your message specifically to your client regarding your specific business hence the message will reach to the right targeted group.